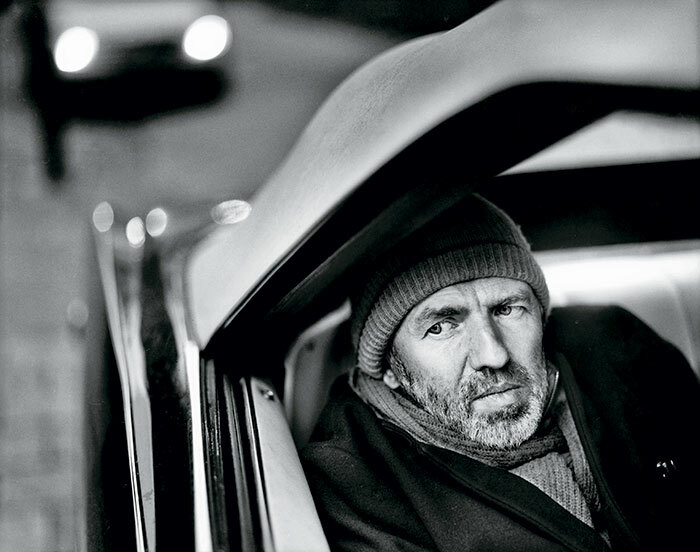 His films — Control, The American and A Most Wanted Man gave filmmaker Anton Corbijn a cult status. With the film for Miss Dior he conjures up a world different from his usual style. Watch the ad film and read our review here. “It’s the first time I’ve agreed to do an advert because I was interested in plunging into a world that’s different to mine, one that’s linked to a house of luxury, a perfume,” explains Corbijn. “I wanted to make Miss Dior a character in her own right, a heroine. Natalie Portman was fantastic. She’s a real person, a good person, and her personality makes the difference,” believes Corbijn. Nature is incredibly captured in the Miss Dior film. When Portman is running it looks like she’s on a green carpet. It’s interesting how he has skipped the cliché of the French Riviera and covered the gorgeous Côte d’Azur differently. “The light in the south of France is especially rich and beautiful. The thing I remember most is the beauty of the sunset when we shot the last scene on the cliff with the helicopter. I love filming certain shots and objects in the light. But I prefer shooting my subjects in shadows. It’s what I’m known best for, filming in dark tones, the way I’ve always done,” says the talented photographer who has shot a lot in the south of Europe. His vision is distinctly feminist. 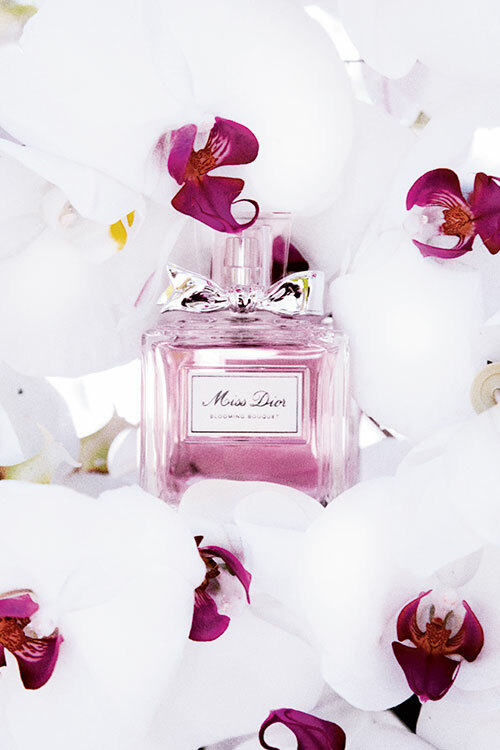 The Dior story is about escaping, about getting away from all the things that tie you down in life. “Escaping everything you can’t accept any more,” he sums up. The iconic fragrance also referred as the fragrance of freedom was a tribute by Christian Dior to his courageous sister Catherine Dior, who joined the French Resistance, resulting her capture in a concentration camp and her eventual liberation.